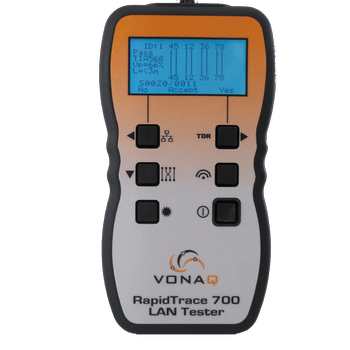 Vonaq are specialist manufacturers and suppliers of Network and Telecommunications Test Equipment and are dedicated to helping you install, maintain and test your network in the most accurate and cost effective way. 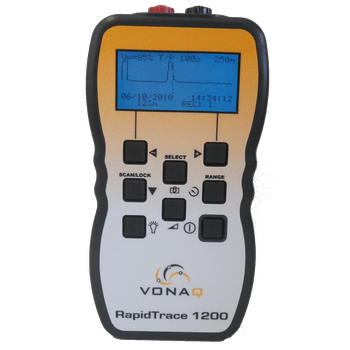 The RapidTrace 1200 TDR / Cable Fault Locator has a 11 measurement ranges from 0.5m to 6000m (6km) and is accurate to 1% 25, 50, 75 & 100ohm Selectable Cable Impedance. 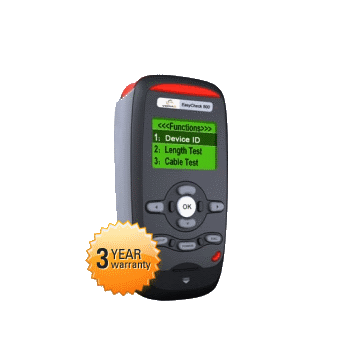 The TDR / Cable Fault Locator 's Memory capacity allows users to store up to 50 saved traces. Historical data can be uploaded to the RapidTrace 1200 TDR / Cable Fault Locator for comparison with current measurements. 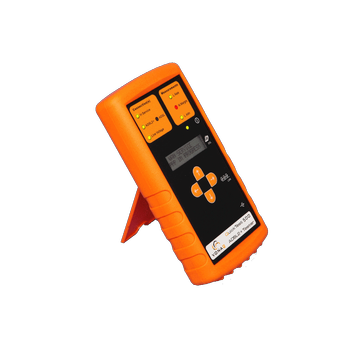 Using pre determined gain and pulse width and with only 5 control buttons, all major operating and setting parameters can be easily accessed on the TDR / Cable Fault Locator. 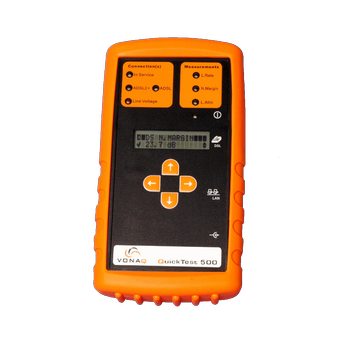 This TDR / Cable Fault Locator is suitable for testing all Communication CAT (3-6) , Power Cabling , coaxial and mains power cabling. 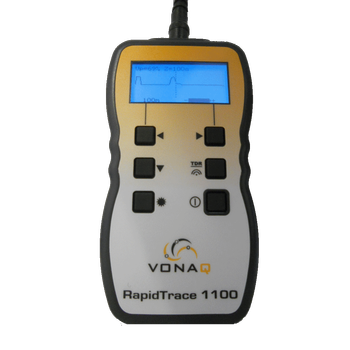 The RapidTrace 1100 TDR / Cable Fault Locator has a 11 measurement ranges from 0.5m to 3500m (3.5km) and is accurate to 1%. The TDR / Cable Fault Locator has 25, 50, 75 & 100ohm Selectable Cable Impedances. 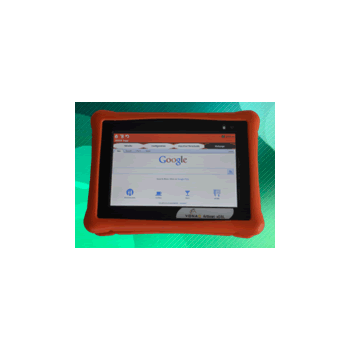 Using pre determined gain and pulse width on the TDR / Cable Fault Locator, all major operating and setting parameters can be easily accessed. The RapidTrace TDR / Cable Fault Locator has a built in Tone Generator for Pair Tracing/Identification. Compact, Powerful and Easy to use. This high performance LAN Tester / Cable Tester is the perfect tool to enable you to install, test and verify a network faster than before. Our UTest 318 Testhead has been specifically designed to address the measurement requirements of today's DSL networks. At Vonaq , we aim to deliver only the highest standard of tailored testhead solutions at such a price, our customers regard the UTest 318 testhead as an investment. 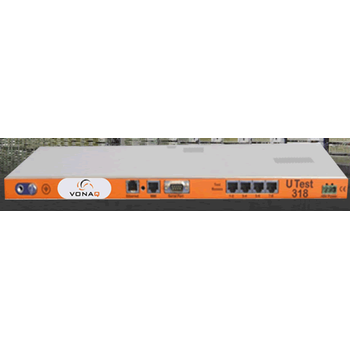 The UTest 318 Testhead provides an advanced copper measurement capability along with innovative xDSL , VoIP and IPTV test and meaurement solutions. Vonaq's UTest 318 Copper Line and Triple Play Testhead uses the latest innovative processing, test and measurement technology combined with advanced mathematical algorithms to provide an extremly accurate, yet cost effective test and meaurement solution. The QuickTest VoIP Tester's Call Event Trace makes it quick and easy to identify the root cause of failed User Registration, Call Setup and Call Tear down attempts. 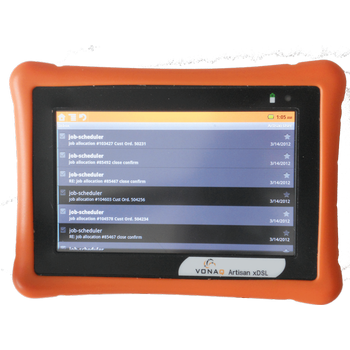 The Call Signaling Analyser may be viewed directly on the LCD display or in the Web Interface.